Shut up the ping pong table and put away the mahjong tiles. Seventy-seven percent of Chinese people say that online shopping is their “favorite leisure activity”, according to a report released on 12 Dec by KPMG and online shopping platform Mei.com. The report states that online shopping “has effectively become a national pastime” in China, where it enjoys its own festivals such as Single’s Day and Double 12. Chinese consumers went on to spend RMB 121 billion (US$25.3 billion), smashing last year’s 24-hour Singles’ Day sales record in just 13 hours. On average, Chinese consumers spend 30 minutes a day on Taobao, according to the Boston Consulting Group. That’s three times longer than an American consumer typically spends on Amazon. This is all good news for the brands and platforms profiting from China’s embrace of e-commerce. It does, however, pose a challenge for brands. We are told, in Mintel’s “Key Consumer Trends Set to Impact China in 2018”, for instance, that Chinese consumers want to buy things that “help people enhance who they really are”. That becomes a tricky thing for brands to cater to if the best description of who they really are is online shoppers. Seventy percent of Millennials plan to spend more on luxury goods and services in 2018. They are more likely than the previous generation to say luxury items reflect their personality and tastes, rather than their social status. Luxury brands have not only the marketing budgets but also the relationships with local governments to help pull off cultural and sporting events that allow Chinese consumers to truly explore who they are. Done right, the reward for such efforts is closer, more loyal and more enduring relationships with their customers. 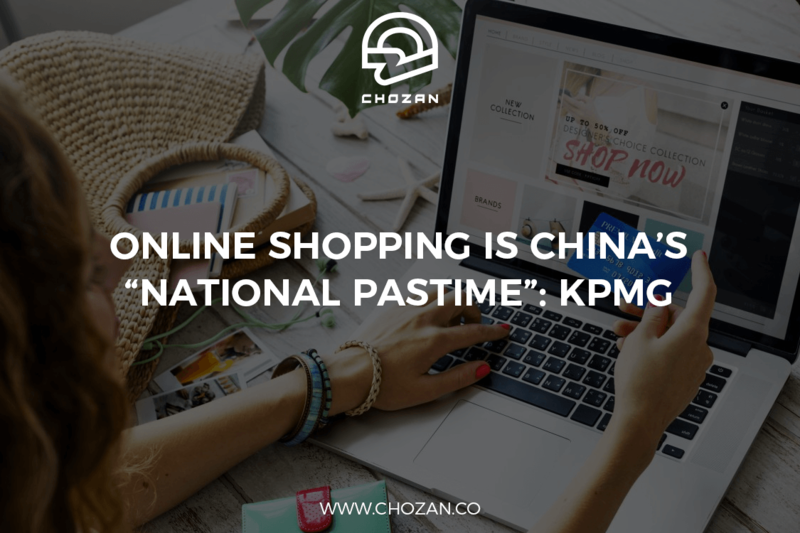 This article <Online Shopping is China’s “National Pastime”: KPMG> was originally published on Jing Daily, written by Jing Daily.